Saturday, April 13th @ 8:30am @ Colonnade Pizza. A men’s breakfast held every month here in Barrhaven. Features good food and conversation. 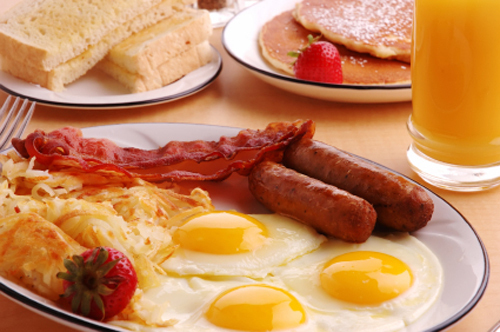 Join the men of Good Shepherd as we meet for breakfast on the second Saturday of each month at 8:30am. We gather at the Colonnade Pizza at Greenbank & Larkin here in Barrhaven. All men are welcome.